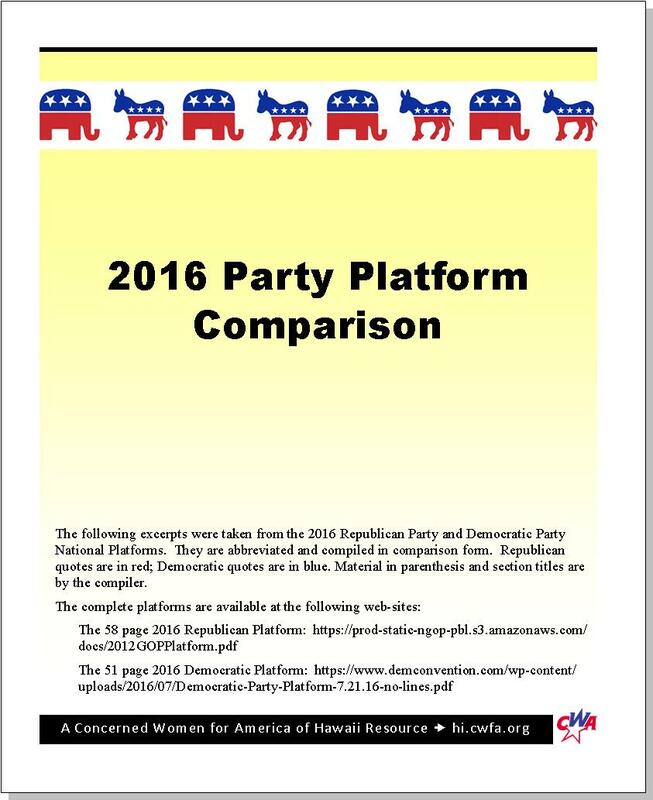 2016 Party Platform Now Available! Click here to view and print. Print on 8 1/2″ X 14″ legal size paper double sided and fold.